Balloons are not just for kids. 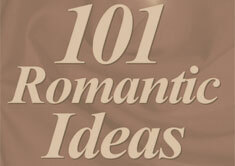 They can be fun – and romantic – for adults as well. Read these clever and creative way people have used balloons to add to “pop” to their relationship.